When it comes to travel, one of my favourite things is familiarising myself with the trendiest spots, cultural musts and most exciting places to eat in whatever our next destination is. As someone who is constantly on the lookout for new places to add to my little travel book, I cannot bear lazying around and absolutely have to visit as many different spots as humanly possible. A control freak, I know. There aren’t many cities that I fall head over heels for at first sight, but I have to admit Edinburgh won me over from the very beginning. Having never been to Scotland before, I was really excited to see bagpipers in person – something that had been on my travel bucket list for quite a while! Thankfully, they were far better than Ross’ bagpipe performance in Friends! That being said, how could I possibly not include a bunch of recommendations to make your time in the Scottish capital far more enjoyable? 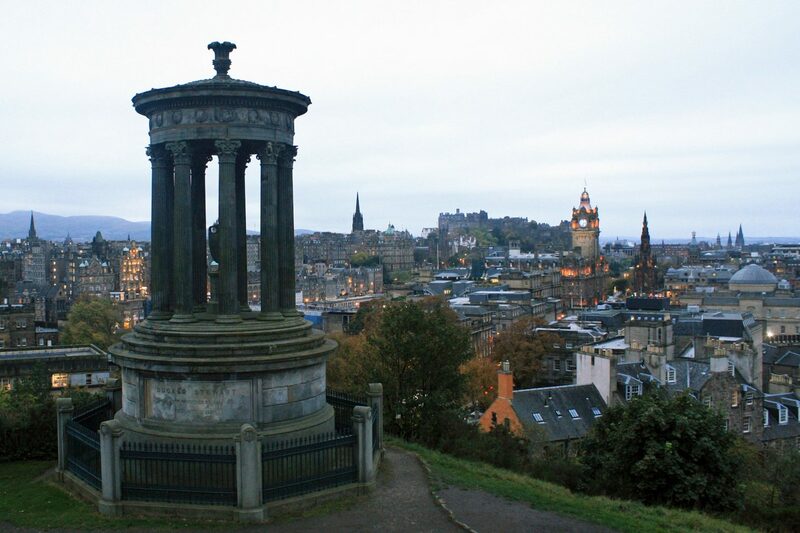 Shall we go ahead with my best things to do in Edinburgh? 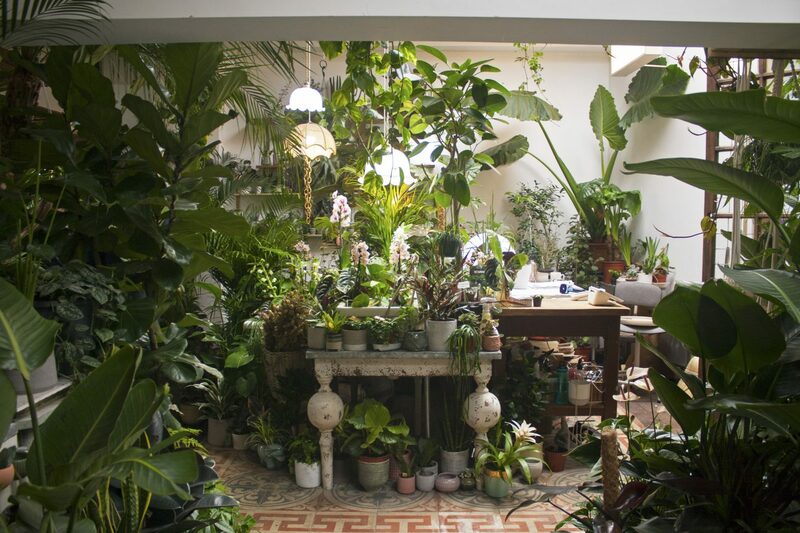 If you know me well, you know I’m someone that’s pretty keen on the idea of shopping for plants, especially when this means adding personal touches to your home and making it feel more…homely. Adding a little somethin’ somethin’ to different spots of the house is always exciting and has an incredible effect on not only the decoration and feel of our little London flat, but on our everyday mood. Our house is slowly starting to look like a jungle and most of our plants are now having little plant babies! I get a little extra excited when I notice them growing a little leaf, so imagine how happy and proud I feel when they’re creating babies of their own! Funnily enough, I feel like I’m now at a point in my life where I’m legitimately playing grown ups. Being the plant lady that I am and needing some extra pots, it was only a matter of time before Sam and I headed up to Lower Clapton, where a new Conservatory Archives plant shop had recently opened. The unexpected (but very much welcome) sunny weather in London last weekend had me truly wanting to soak up every beam of sunshine. I couldn’t have been happier to have clear blue skies and the regrettable coat choice weather well above the usual crisp degrees this time of the year. So obviously, we did what every Londoner does when the sun emerges from behind the clouds – pack up a picnic and invade the nearest park, or in our case, Kew Gardens (aka Royal Botanic Gardens, Kew). Coincidentally, the annual Kew orchid festival was on, this time showcasing the world’s most biodiverse country and bursting with surprises in every corner. 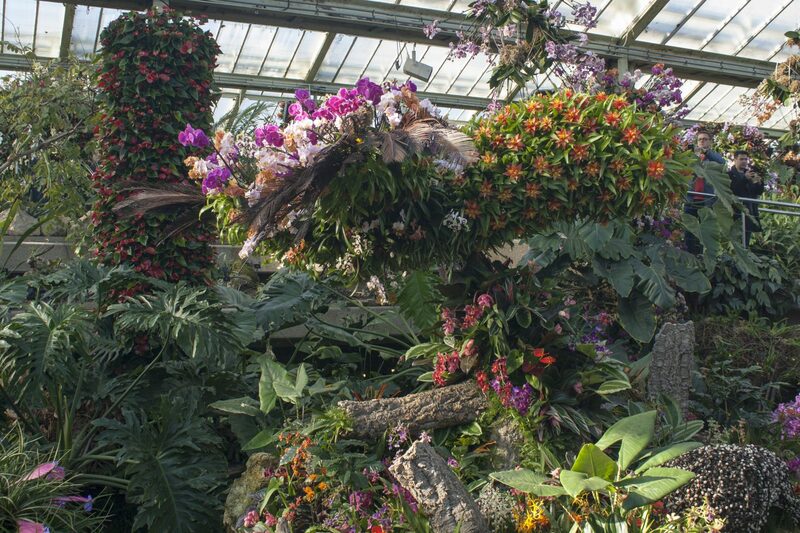 From February 9th to March 10th, wonderful colours fill the Princess of Wales Conservatory in celebration of Colombia’s remarkable biodiversity and vibrant culture, where orchids represent a key part of the ecosystems of this South American nation. Naturally, walking into the conservatory was arguably the easiest decision I had to make (especially when the entry is included in your pass!). There are so many hidden treasures in London that I love, all of which cater to a variety of budgets, especially when the food and drink department is involved. Whether you’re after the ultimate afternoon tea room (the oh-so amazing Sketch or even classier Fortnum & Mason) or suddenly decide that you fancy waffles on the 40th floor of the Heron Tower (did anyone say Duck&Waffle? ), I can guarantee you will find something in London. Being the food market lover that I am, I tend to be drawn to foodie hideaways and pop-ups that scream local and deliciousness all over (my guide to best food markets in New York says it all). The beautiful Camden Market, Borough Market and Brick Lane Market, although a favourite pit stop to many, are some of the most publicised markets in every London guide there is which, in return, has made them incredibly touristy and busy. 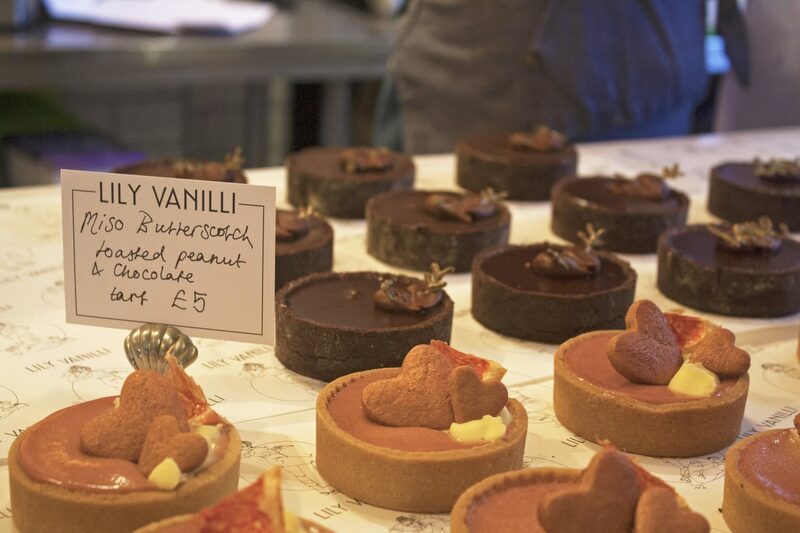 A much less crowded but still trendy and buzzing hot spot is Hackney’s Broadway Market. 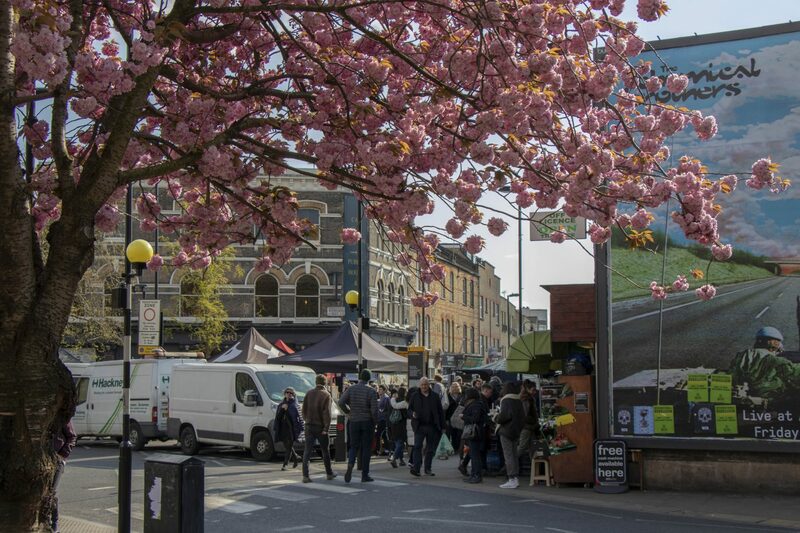 Let’s get straight to the facts – this charming and vibrant market is a tricky one to resist if you’re after some locally sourced goods, delicious food, sustainable/vintage clothing and artsy books and homeware. 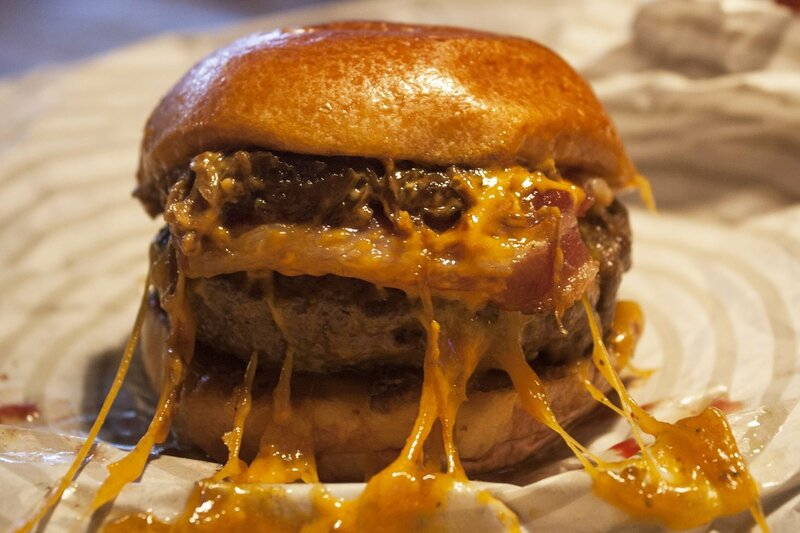 Sam and I have been on a mission to find the best burgers in London. Although we’re yet to sample all of the big smoke’s grilled delicacies (non pun intended), it’s safe to say we’ve been to a fair few places that have significantly won a place in our hearts. Truth is, I’m not a big fan of fast food chains and try to go for more quality, free-range, locally sourced and sustainable options. Patty and Bun wasn’t somewhere we were new to, but who wants to resist yet another visit to a mouth-watering menu boosting some serious burger choices? Not me, that’s for sure! Hear me out – their organic gourmet patties are quite something. Bath is one of the most picturesque corners in the UK. 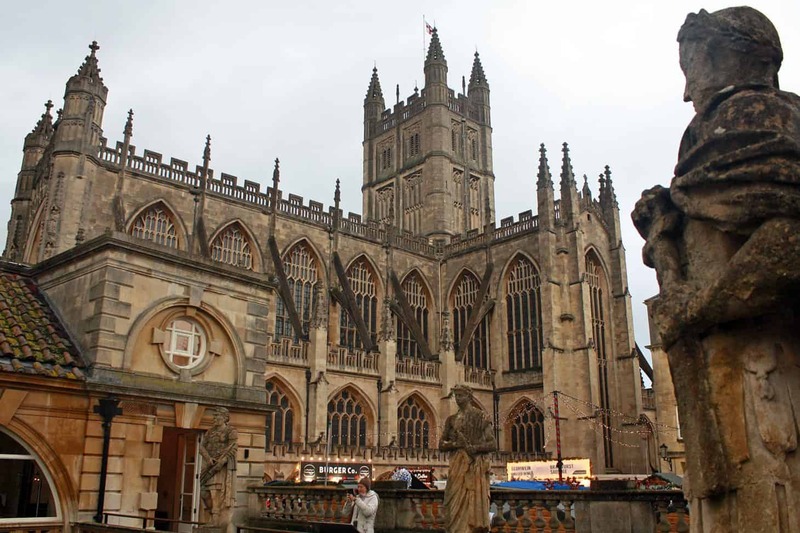 Located in the county of Somerset, in the southwest of England, Bath somehow evokes a mix between a metropolitan, urban feel and an idyllic English countryside atmosphere. Being an hour an a half train ride from London and an even shorter drive from Bristol, it’s become a preferred destination for those seeking a natural spa treatment, a short getaway from the hustle and bustle of the big smoke and quite charmingly, Christmas markets lovers. From the Romans to its world class Palladian and Georgian architecture, honey-coloured Bath stone buildings and winding cobbled streets, it’s no wonder the whole city is a UNESCO Heritage site. Its rather small size also means it can be easily seen in a day or two…and yes, I mean by foot! Who needs public transport when you have 2,000 year old Roman Baths waiting to be explored?